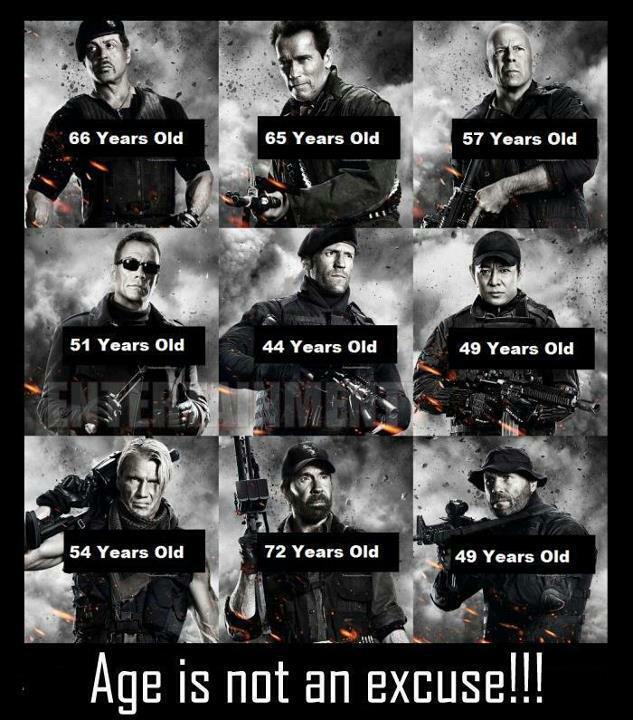 Age is not an excuse!!! You're never too old to be buff!! !